The first high quality X Plane 9 payware, and textured product is now here. 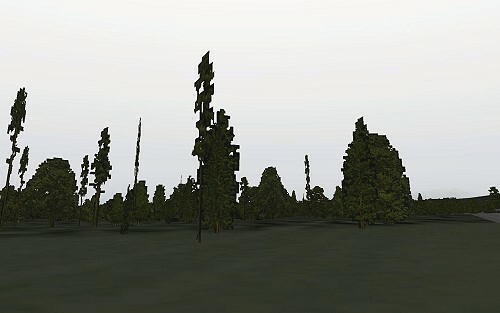 X Plane 9 Forests offers you a high quality real life colors for your vegetation in the game, and comes with 8 sets plus backup. 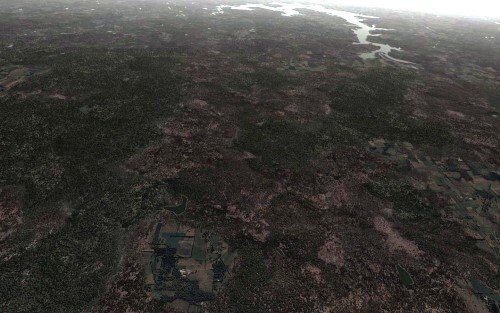 X Plane 9 Forests is the first of other great texture products to come. 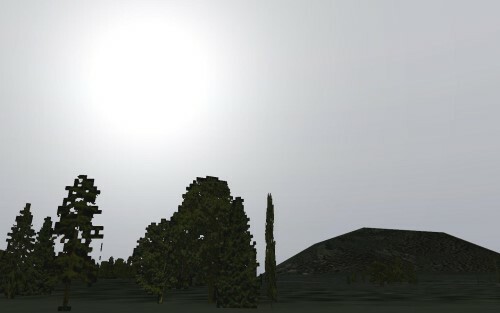 If you are a bush pilot flying at low altitudes, these textures will come well in hand. 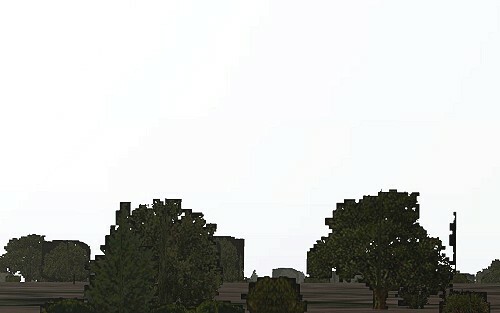 Also on higher altitudes, the textures make a difference, in both FPS and in quality. For this price, you can't afford the leave it. Give X Plane the boost of a lifetime.